After years of mourning the death of his beloved father, Lord Donahue finds himself trapped in a state of drunken despair in his family’s castle. He wishes for nothing more than to speak with his father one last time, but when his wish is granted by a witchy medium, he finds himself faced with a terror stronger than any he’s ever known before it. 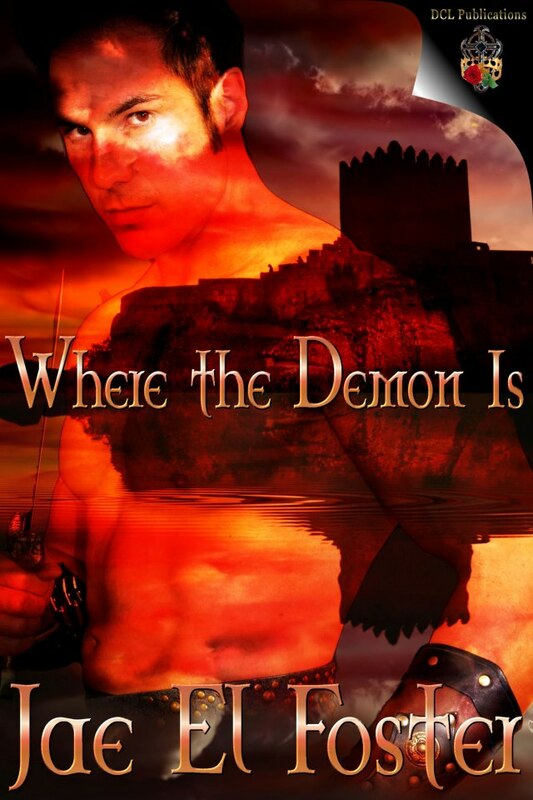 As a demon freshly released from Hell torments him within his own home, Lord Donahue must do everything in his power to survive while still holding on to what sanity still remains with him. A classic gothic horror tale like no other, Where the Demon Is will leave you breathless… if it leaves you at all.